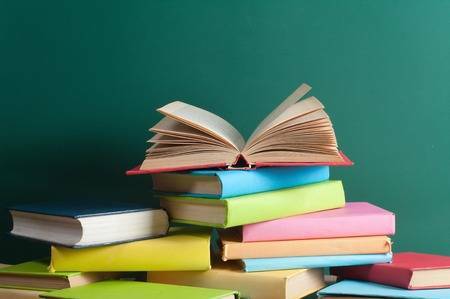 Textbooks for next scholastic year may be purchased from Agenda Booksellers or Merlin Library at your convenience. Kindly make sure to check ISBN numbers. Textbook lists can be downloaded here. Pingback: How To Get Free Instagram Followers?